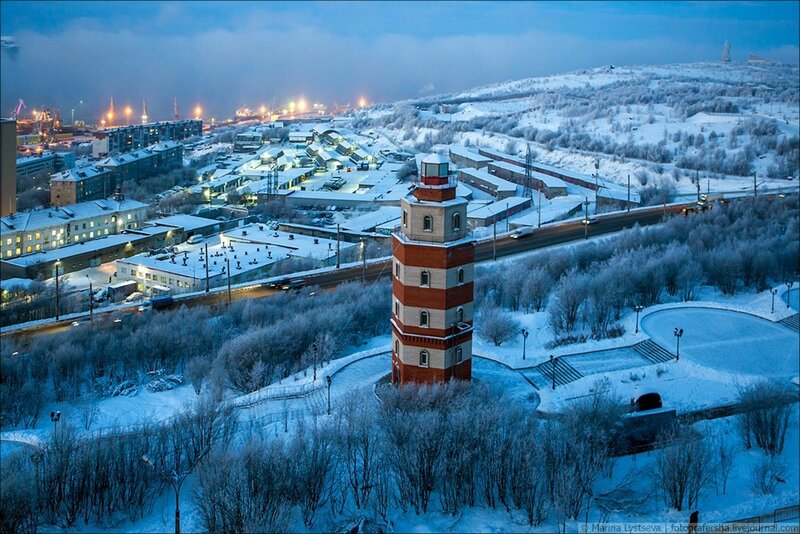 The city is located in the Atlantic-Arctic zone of temperate climate. 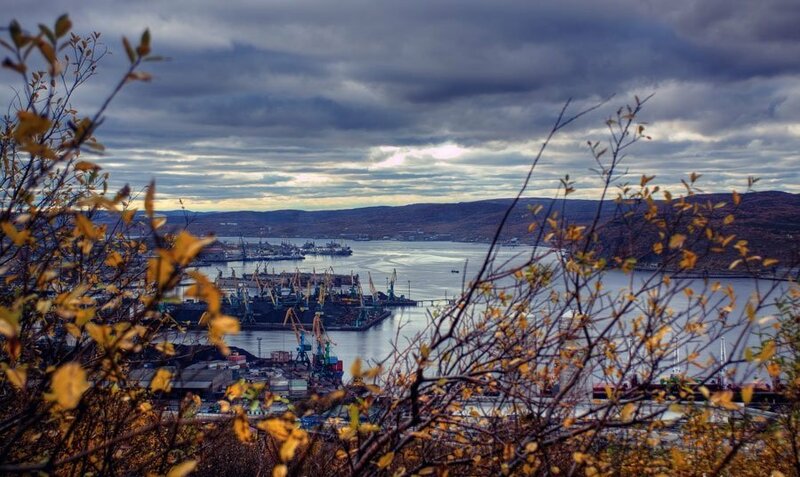 The climate of Murmansk is formed by proximity of the Barents Sea, which enhances the influence of the warm North Atlantic Current. 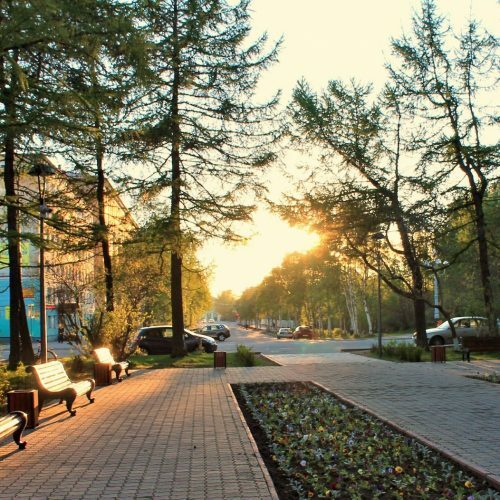 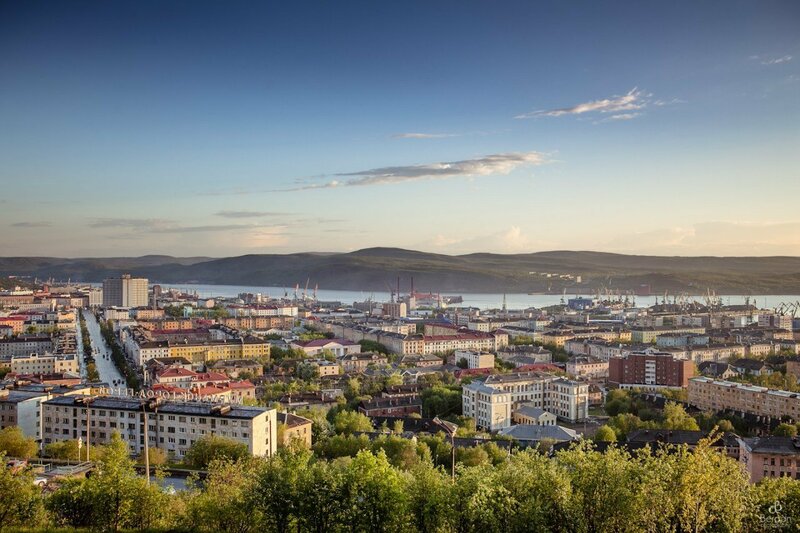 This factor contributes to the strong difference in Murmansk climate from other towns located above the Arctic Circle. 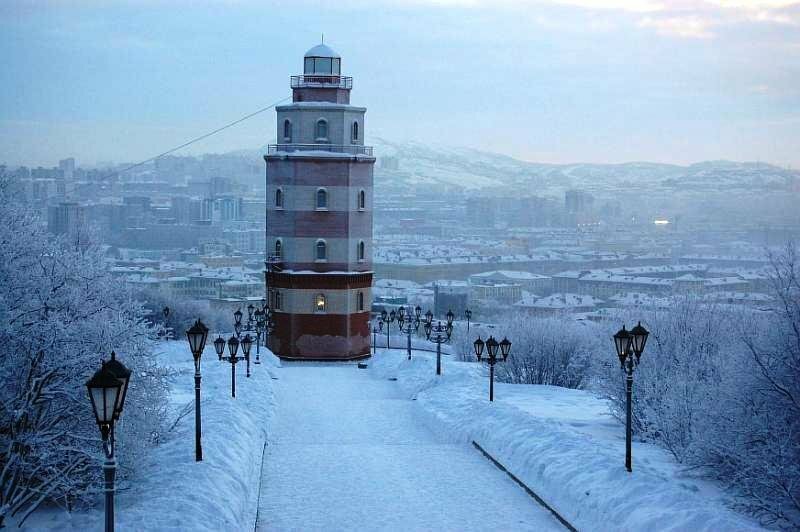 Average temperature of January — February in Murmansk approximately −10 … −11 °C. 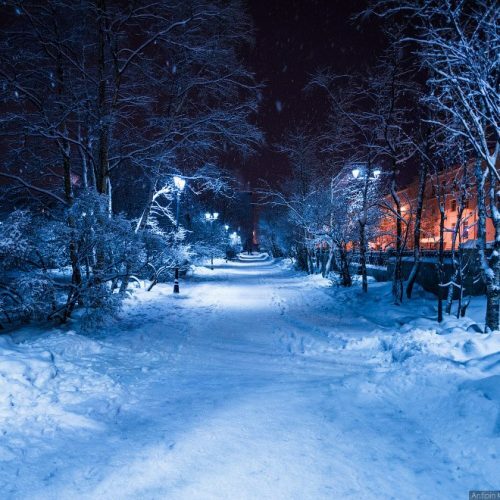 Hard frosts happen seldom, and incidentally there is thaw. 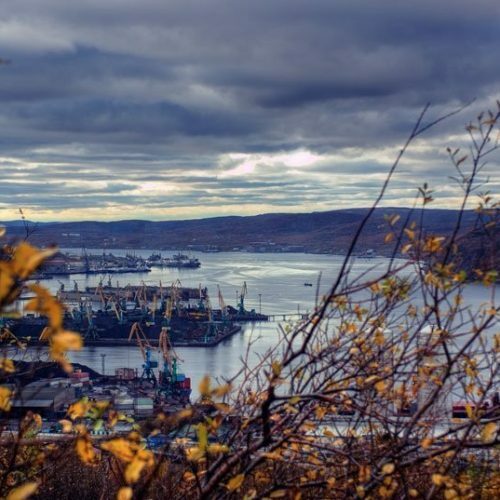 Because of proximity of warm air masses, borne the Gulf Stream Current, approach of cold weather in Murmansk usually happens for about one month later, than in other northern areas. 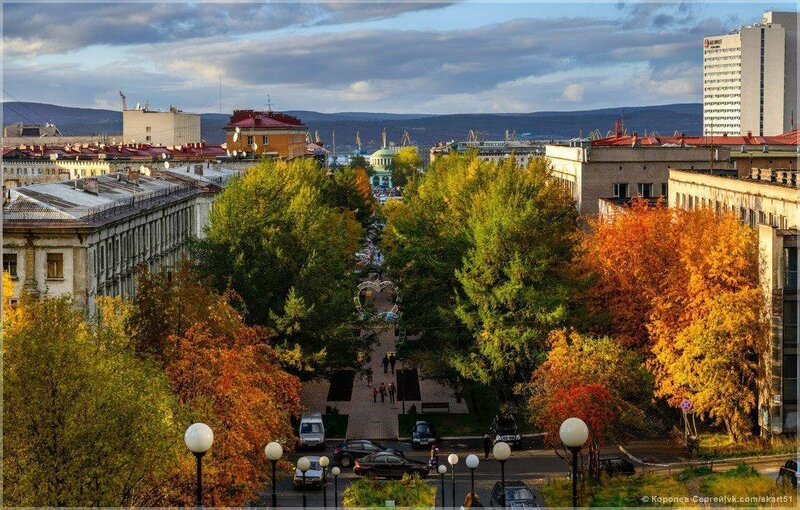 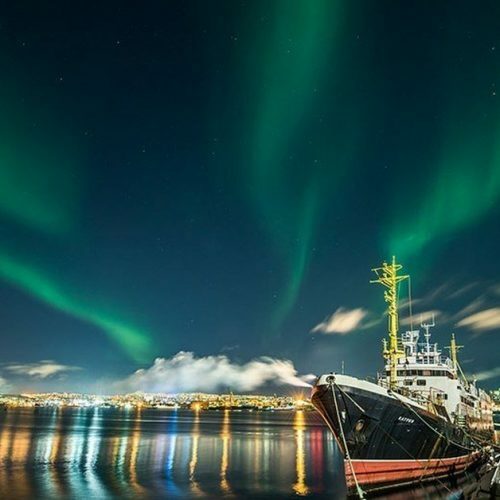 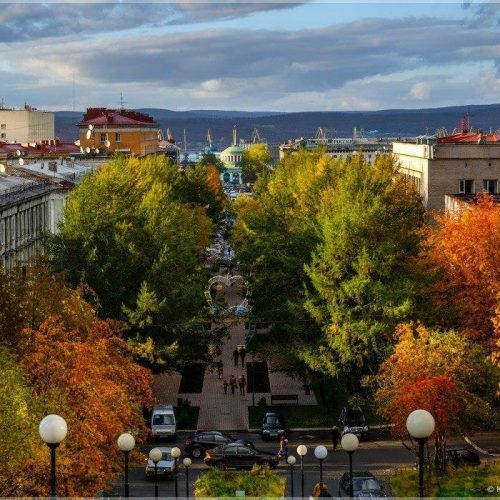 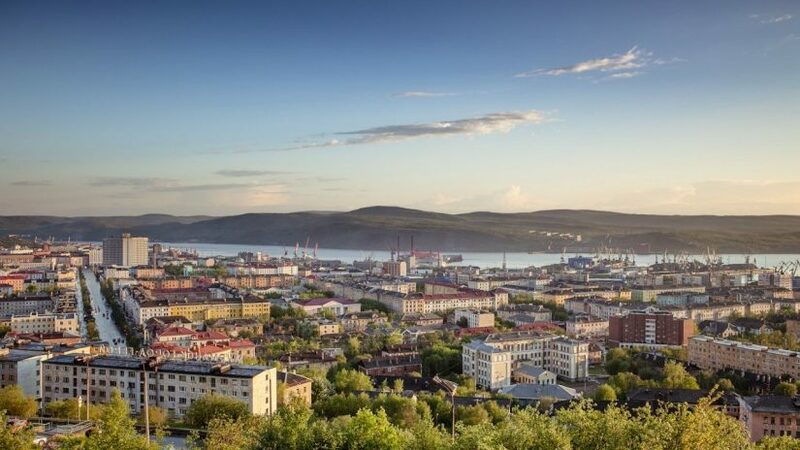 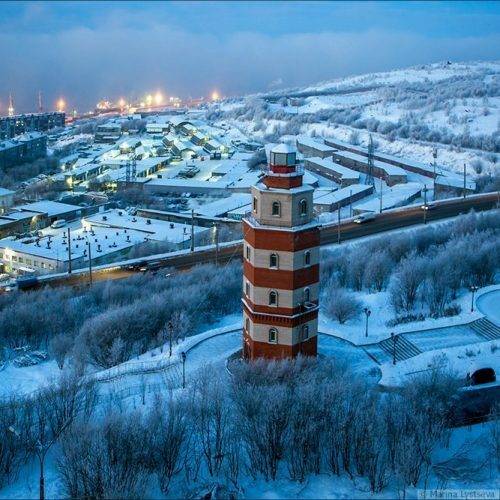 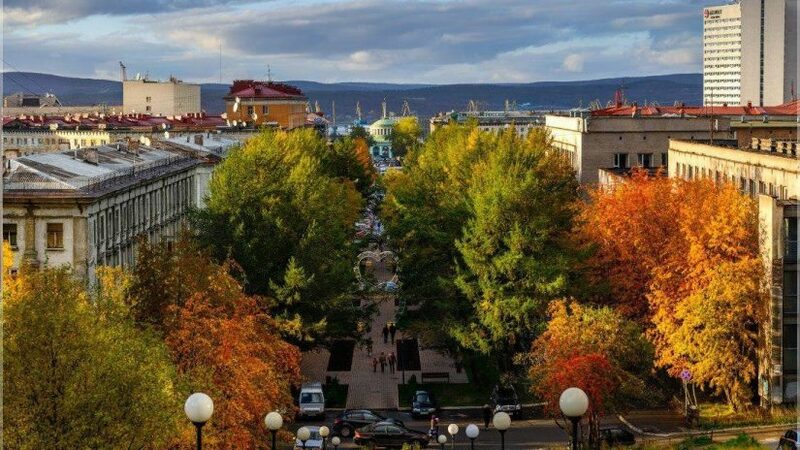 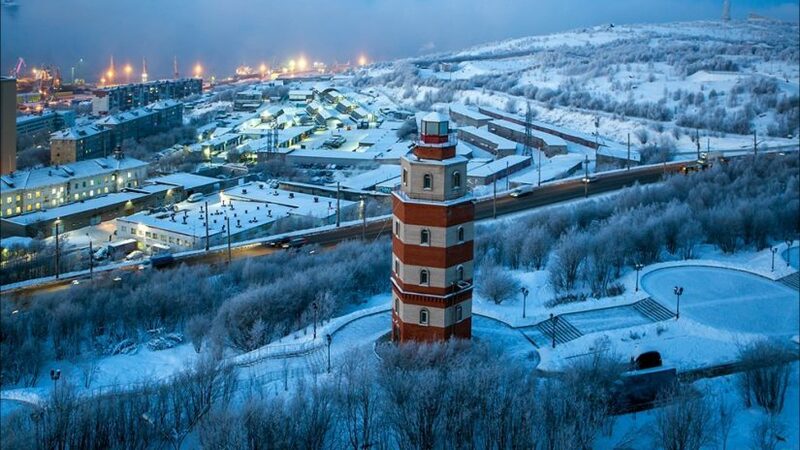 Wind in Murmansk has monsoonal character — the southern winds from the continent bringing dry frosty weather to the city, and in the summer — the norths from the Barents Sea bringing the increased humidity of air and quite cool flying weather to Murmansk prevail in the winter. 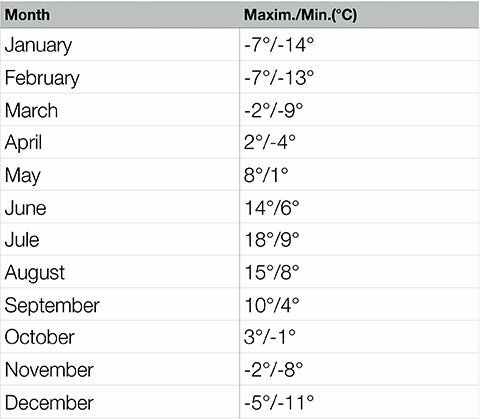 Change of winds happens approximately in June and September. 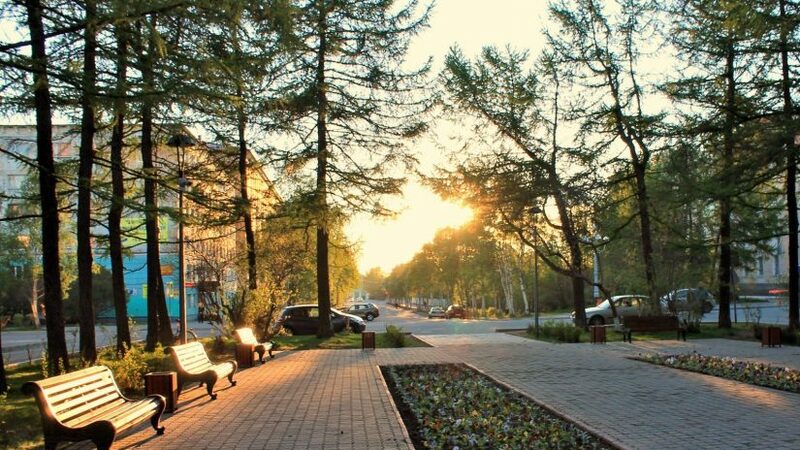 Average temperature of July about +12 … +13 °C, at the same time two thirds of month keeps rainy and cloudy weather, and air temperature is strongly changeable. 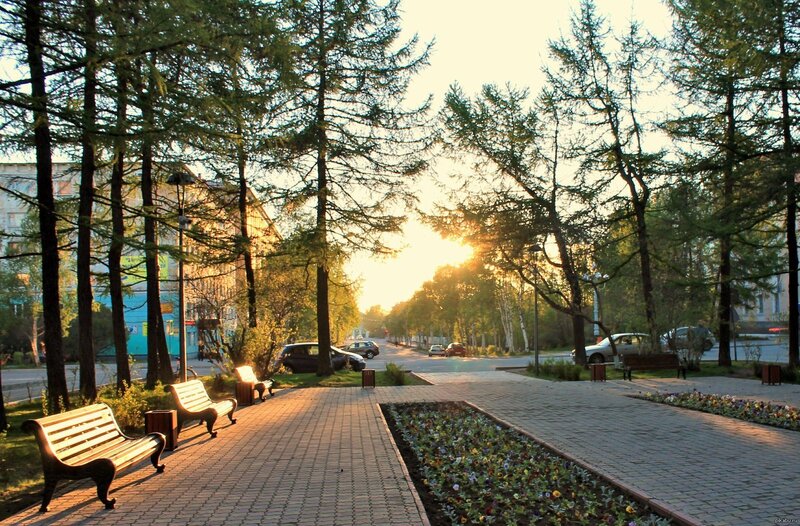 However from time to time the city is reached by warmer air masses, and then temperature increases up to +25 °C, is very rare — above +30 °C. 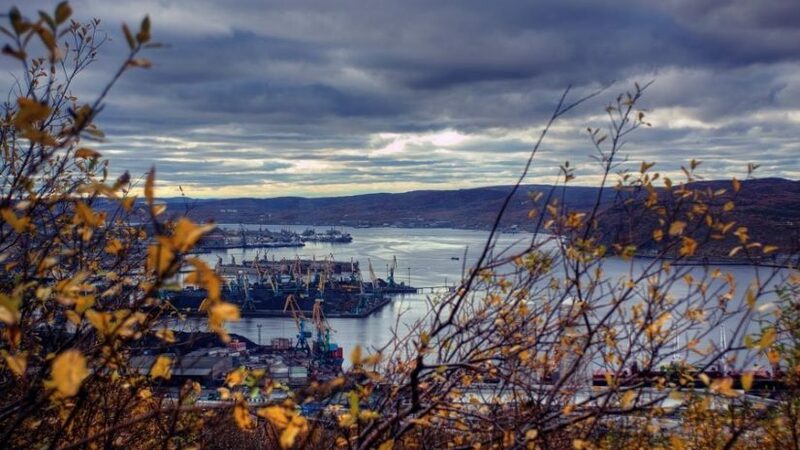 The most part of rainfall in Murmansk a year drops out of about 500 mm from June to September, the peak of cloudy days and days with rainfall falls on August. 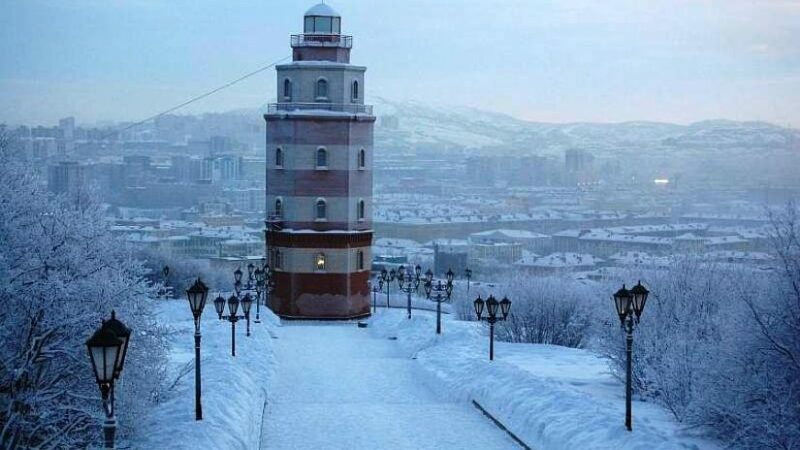 Snow lies in the city on average 210 days and completely descends by May (in the neighborhood of the city snow can lie till June). 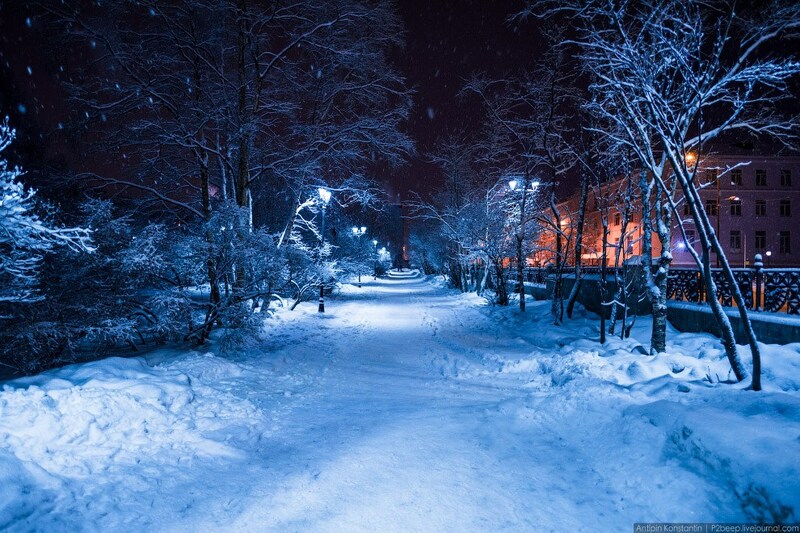 Snowfalls in the first half of June are frequent. 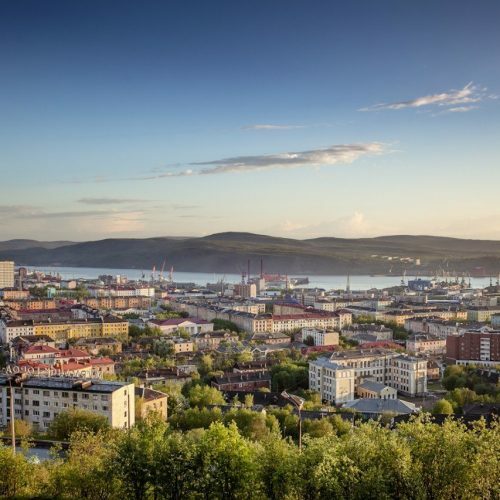 The minimum temperature −39,4 was recorded by °C in Murmansk on January 6, 1985 and on January 27, 1999, the maximum temperature of +32,9 °C — on July 9, 1972. 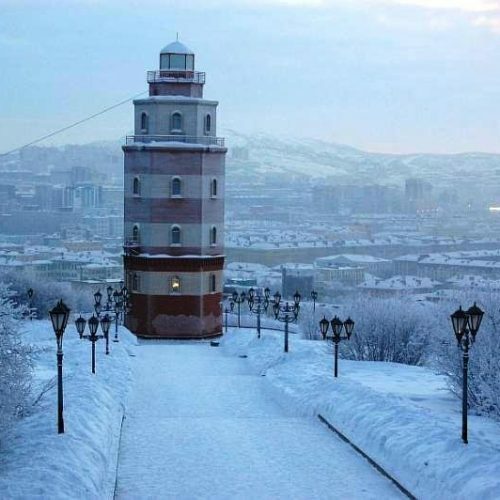 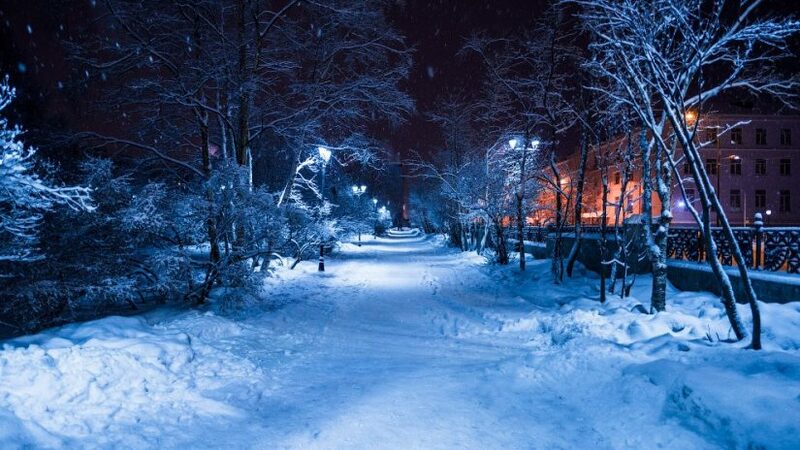 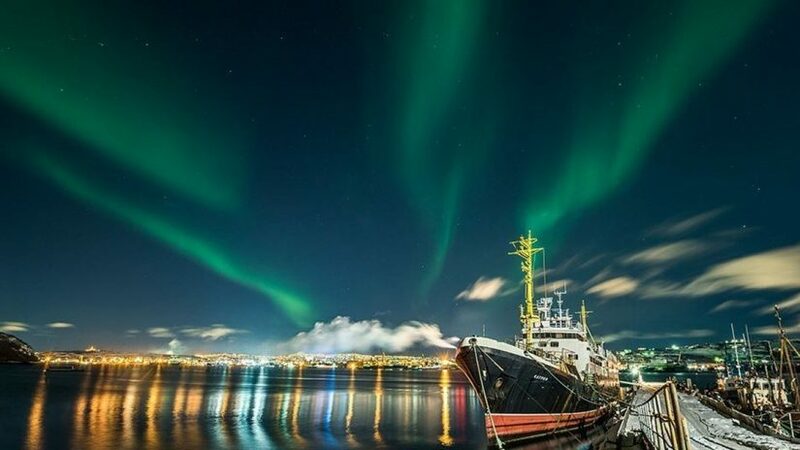 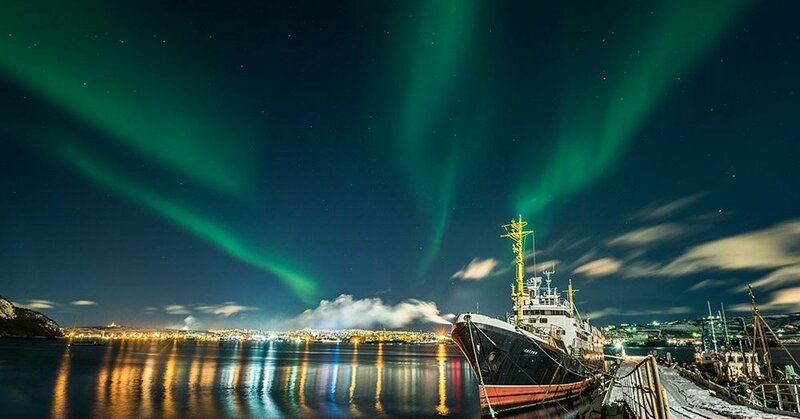 Polar night at the latitude of Murmansk lasts from December 2 to January 11, polar day — from May 22 to July 22.